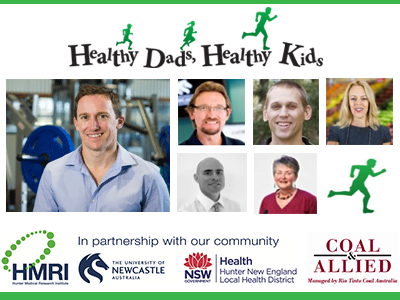 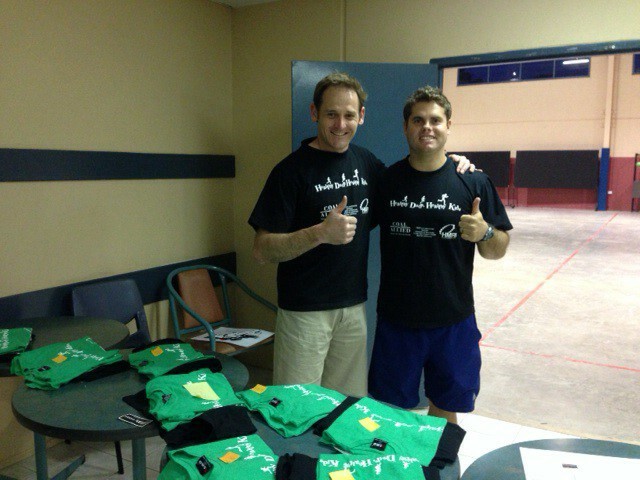 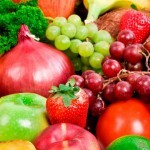 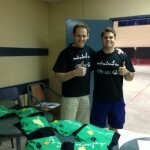 Craig Shafer (Dads’ Facilitator) and Chris Tyrie (Kids’ facilitator), have kick started the initial Healthy Dads Healthy Kids program for 2014. 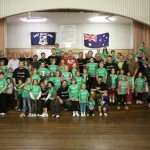 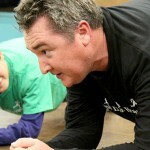 The program launched last Wednesday night, 10th September at Maitland Christian School. 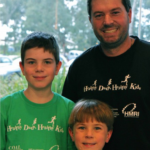 The HDHK team look forward to continuing the 2014 journey with the Maitland fathers and their children.